MAT Orange Sina Area Rug - Green Multi - Swatches may be available. Hand Tufted.Contemporary. 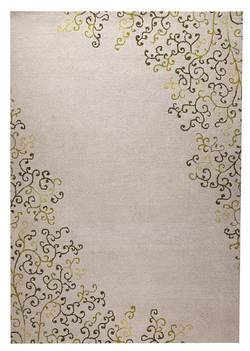 If your tastes are on the upscale side and you are in search of a beautifully bordered rug with a fantastic attention to detail, the Sina collection is a fantastic option. 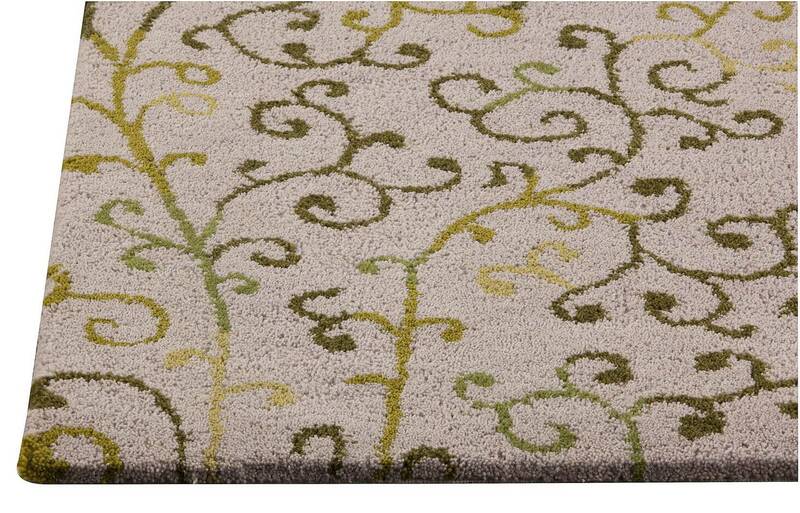 Scrolling vines curl boldly, and seem to grow inward from the top and bottom of this great rug. Available in warm and neutral color choices and select sizes. Created by hardworking craftsperson's using a blend of European wool. 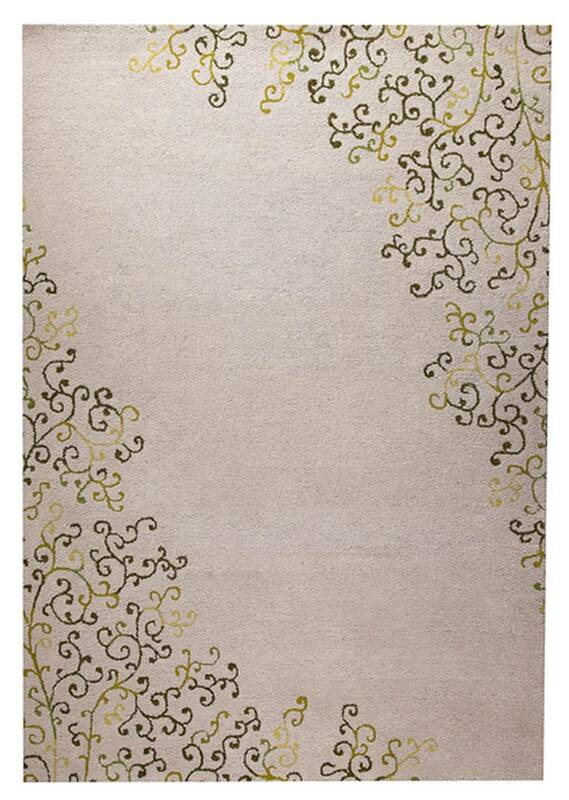 Hand Tufted with 100% European Wool Blend. Border. 100% European Wool Blend. Cut and Loop; High Low; Hand Carved. Pile height is .5 inches. Made in India. MAT Orange Sina Area Rug - Green Multi 7'10"x9'10"